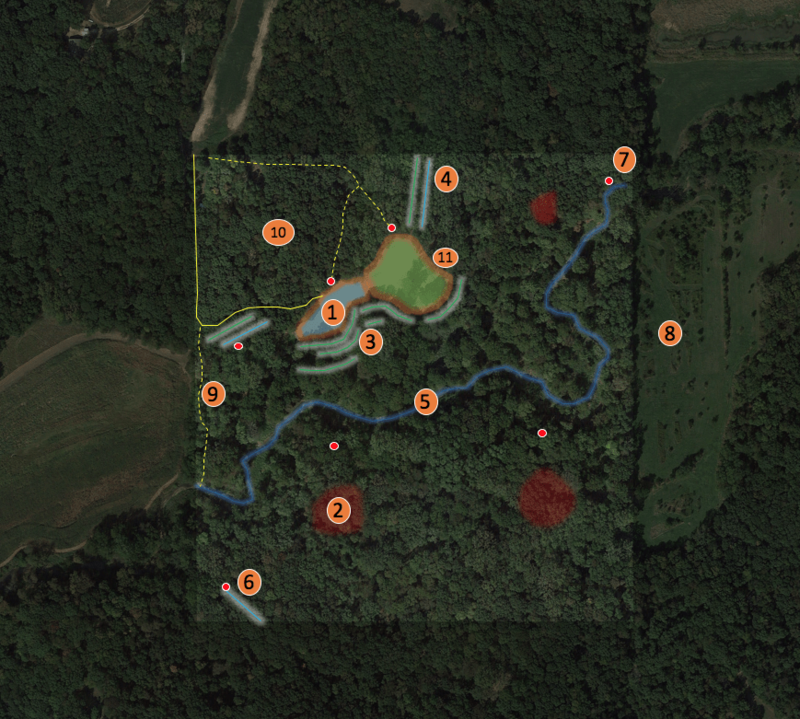 Have you ever dreamed of the opportunity to own your own hunting property? Often times 40 acres isn't given enough credit for the offering great deer hunting opportunities. Wildlife Artist, Ryan Kirby just bought his first property near his childhood hometown in IL. We had the privilege of walking the hunting property with Ryan recently to offer our suggestions on how to hunt and improve the habitat. Previous PostPodcast: Deer Hunting Tournament with Quest Hunt Co.